Adjuvants are substances which improve the immune response to the antigen used in vaccines. When added to an antigen (virus, bacteria, peptides, etc. ), an adjuvant - especially an oily adjuvant - can improve the immune response. SEPPIC adjuvants from the MONTANIDE™ ISA range are ready-to-use oily products, each being specifically designed to be formulated for one type of emulsion (W/O, O/W, W/O/W). The types of adjuvant and emulsion to use are dependant on the targeted pathology and species. 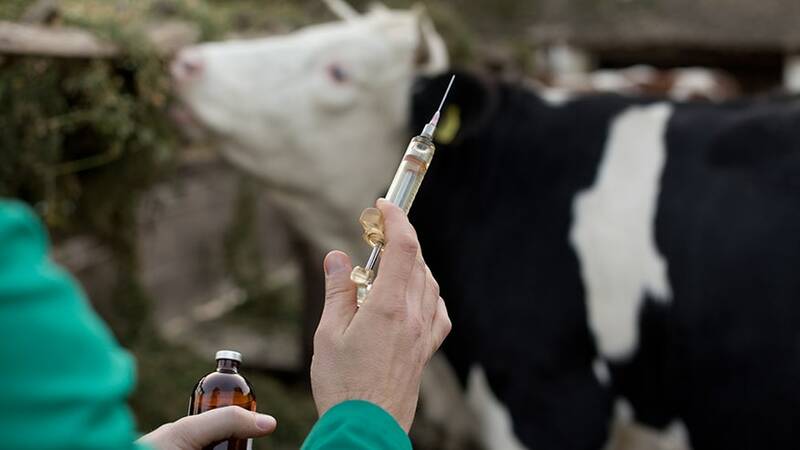 For pathologies like Foot and Mouth Disease (cattle, swine), Avian Influenza or Newcastle Disease (poultry), Water-In-Oil emulsified vaccines based on MONTANIDE™ ISA adjuvants are capable of improving vaccine efficacy via the induction of a strong and long lasting immunity. In the case of cancer treatment by immunotherapy, Water-In-Oil adjuvants have shown to provide an efficacious immune response with a long lasting depot effect. Vaccine manufacture must be performed in a sterile environment to avoid contamination during production or storage. Final sterilisation of the emulsfied vaccine is not technically possible, so an aseptic process is required. Sterile and Stable - up to 2 years at 4°C, no coalescence, limited sedimentation and oil release. Consistent - from batch to batch to ensure similar immunological properties due to a reproducible process. To produce a stable W/O emulsified vaccine with maintained immunity-inducing properties, the manufacturing process must achieve small emulsion droplets (<1 µm) with a monomodal and narrow particle size distribution. The use of high shear energy provided by a Silverson rotor/stator mixer is required to reach this target. The process must be optimised to reduce the droplet size and avoid sedimentation over time, but also avoid overshearing and coalescence of the aqueous phase as it could affect safety and efficacy properties of the vaccine. Hygienic construction (UHS or UHLS). Need for Cleaning-In-Place (CIP) and Sterilisation-In-Place (SIP). Retention areas as close to zero as possible. Pre-emulsion - blending under low shear agitation of aqueous phase and oily adjuvant, to create uniformly large droplets, for improved vaccine droplet size homogeneity. 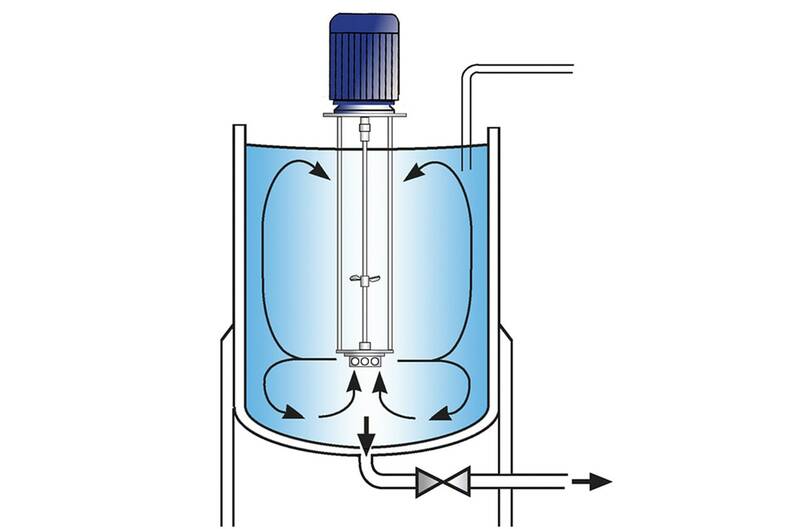 High shear emulsifying with a Silverson Mixer - Multiple passes of the emulsion droplets through the high shear workhead of the Silverson mixer (Batch or In-Line), with the manufacturing vessel under low shear agitation if necessary for vaccine homogeneity. After the pre-emulsion step, the large droplets are drawn by the high speed rotation of the rotor blades into the centre of the workhead. The droplets are driven towards the workhead periphery by centrifugal force where they are subjected to a milling action in the narrow gap between the rotor blades and the inner wall of the stator. The droplets are then subjected to additional high shear energy by being forced at high velocity through the stator perforations. The smaller droplets are expelled radially from the workhead into the bulk of the emulsion, where the mixing cycle continues until targeted droplet size and stability are achieved. 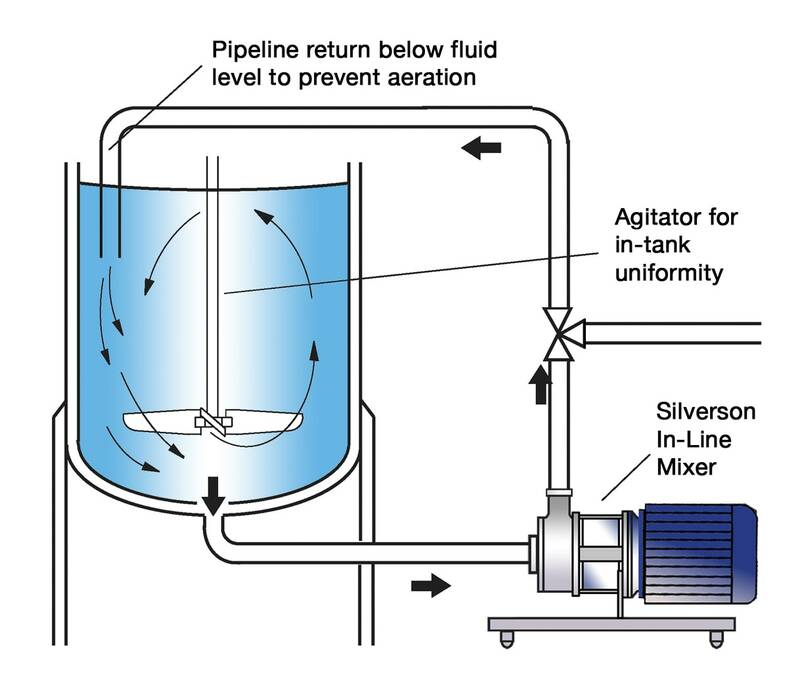 Silverson rotor/stator high shear mixers are commonly found in the field for the preparation of Water-In-Oil vaccines in various batch sizes. For more than 30 years, SEPPIC has been helping vaccine manufacturers to optimise processes on their existing Silverson mixers or providing recommendations for equipment investment. Process duration for pre-emulsion and high shear step are dependant on the batch size and adjuvant used. For specific recommendations with your application, please contact your SEPPIC sales representative.